IAC is an experienced and enthusiastic exporter, supplying equipment to over 50 countries throughout the Americas, Europe, Africa, the Middle East and Pacific Rim, with manufacturing plants on four separate sites in the USA, UK, France and Denmark. IAC’s Global Headquarters are located in Winchester, UK, approximately 100km (70 miles) from London. IAC Acoustics is able to offer a complete range of exhaust silencers for both diesel and gas engines. Our range of silencers utilise reactive and absorptive principles and in some cases, a combination of the two to provide the most effective sound reduction levels. IAC Acoustics has supplied some of the world’s best brands with various kinds of acoustic testing facility. 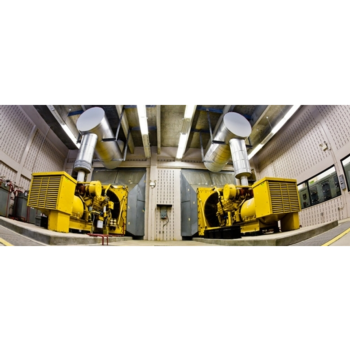 From computer components to large diesel engines and generators, we can supply a solution to provide you with a certified facility for carrying out acoustic measurements and tests. From supplying acoustic lining packages to a complete turnkey facility, we can provide a cost effective solution to your testing requirements. 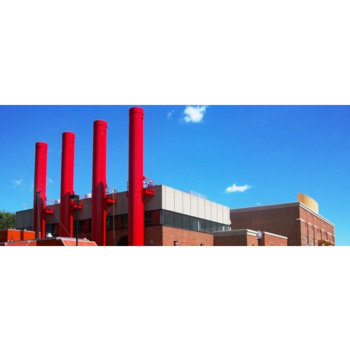 In addition to being the world’s largest supplier of noise control solutions to industry, IAC Acoustics is also unique in its ability to provide some of the best acoustic test facilities to colleges, universities and research groups around the globe. 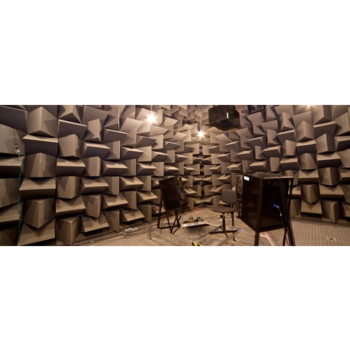 Specialist education establishments where cutting edge research is carried out, demand the highest acoustic specifications for their facilities. We have been privileged to have worked with some of the best organisations worldwide. 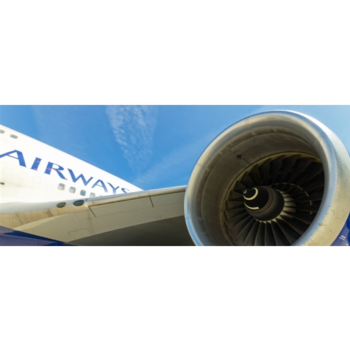 IAC Acoustics supplies aero acoustics test facilities to military aircraft operators, commercial aircraft operators, engine manufacturers and overhaul agents throughout the world. 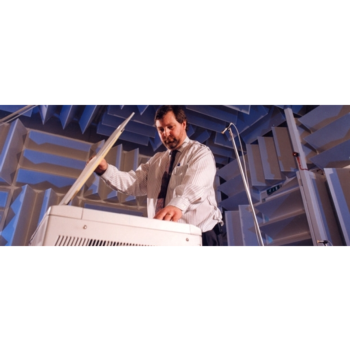 IAC Acoustics offers a full range of testing solutions that satisfy the most demanding requirements. 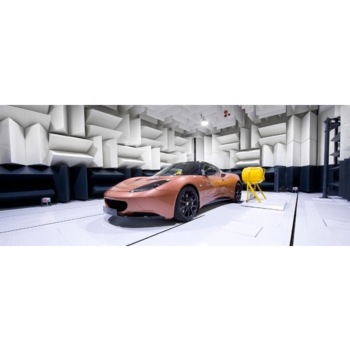 IAC can offer a complete turnkey service for the provision of automotive acoustic test facilities. With numerous projects around the world, each with very specific requirements, IAC can offer a central contact point for a new facility or overhaul and refurbishment of existing buildings.